Want to start a chapter? 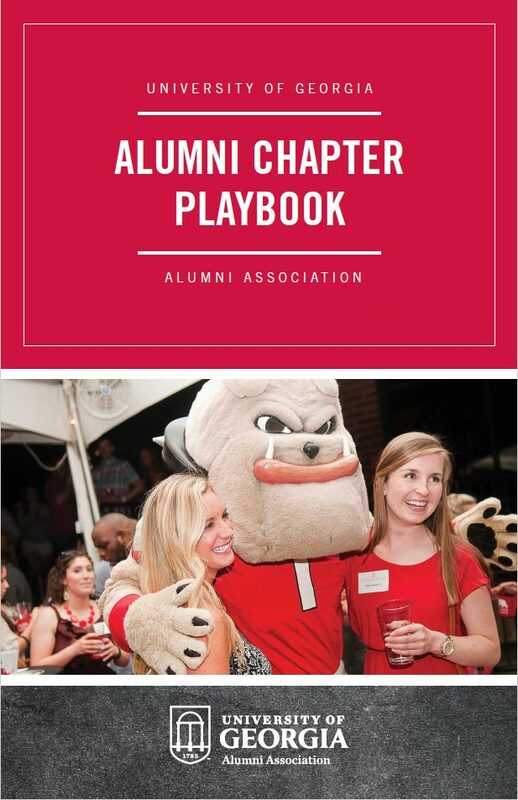 See the Chapter Playbook Overview. Want to be a Point of Contact? See the Point of Contact Overview.